Lights, colors, shapes and materials in the service of an ambitious project, your home, understood as a single entity and unrepeatable. Our mission is represented by the marketing of furniture and home accessories with a strong emotional impact, almost like works of art, through a strategy of lateral distribution and then articulated on several channels. Style and originality at the right price, in contexts very different from each other but with one common denominator: the quality of service and prestige of the products. Hot lines and soft colors in the profiles; functionality and style to live intensely, to fill the unique emotions and fascinating all the rooms of our homes. Download the catalog of proposals by Lefada Home. 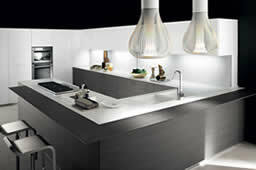 Browse the catalog Kitchens proposed by Lefada Home. Browse the catalog Living proposed by Lefada Home. Browse the catalog Sofas proposed by Lefada Home. 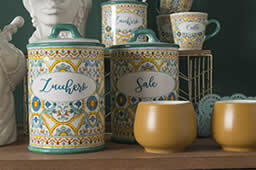 Download the catalog of rest by Lefada Home. Browse the catalog Forniture proposed by Lefada Home. Browse the catalog Night proposed by Lefada Home. 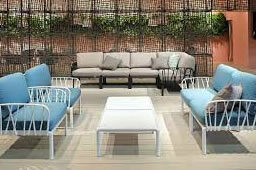 Browse the catalog Armchairs proposed by Lefada Home. 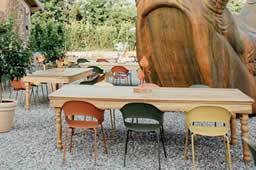 Browse the catalog Chairs proposed by Lefada Home. Browse the catalog Tables proposed by Lefada Home. Browse the catalog One Space proposed by Lefada Home. 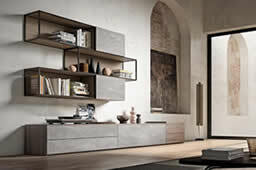 Lefada Home of Carrino Design Group presents the Special Solution Contract Furniture. With special solutions Lefada HOME, decorating has never been easier. Complete solution for the hotel furniture, furniture for bedrooms, exterior and unique accessories. Since 1970 the essence of the Door from the manufacturer to your homes. The Made in Italy is worth.